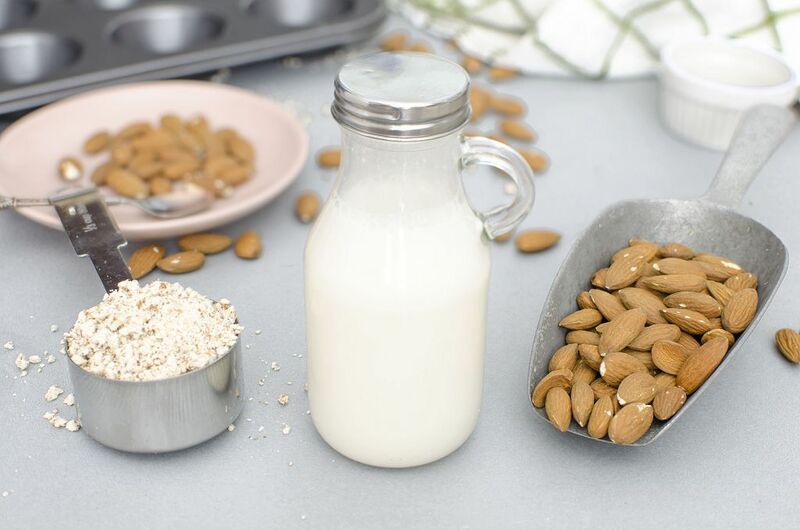 Almond milk is a great alternative to dairy-based milk. 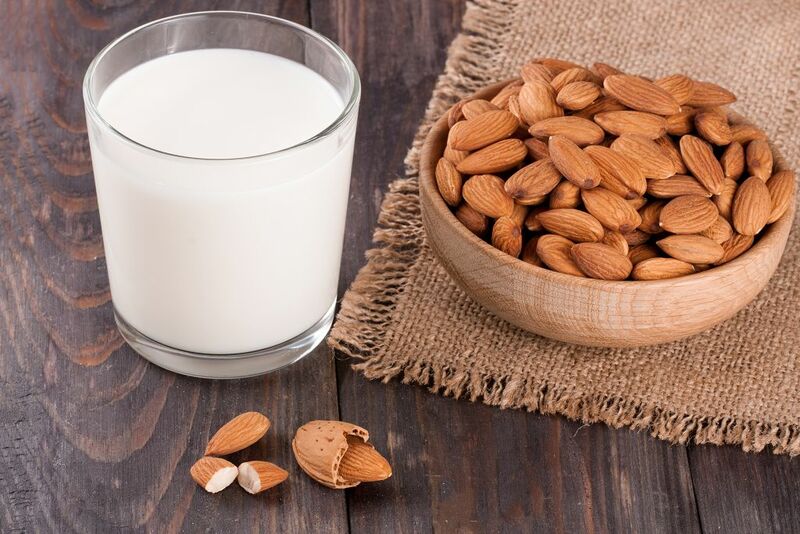 If you are lactose-intolerant but would want to get calcium and other nutrients found in milk, then almond milk is something I would recommend. But does this milk go bad? This question would surely cross your mind when you buy almond milk in bulk. How would you know that it is time to toss out the milk? And how can you extend its shelf life? These are some of the questions I would be discussing in this post. 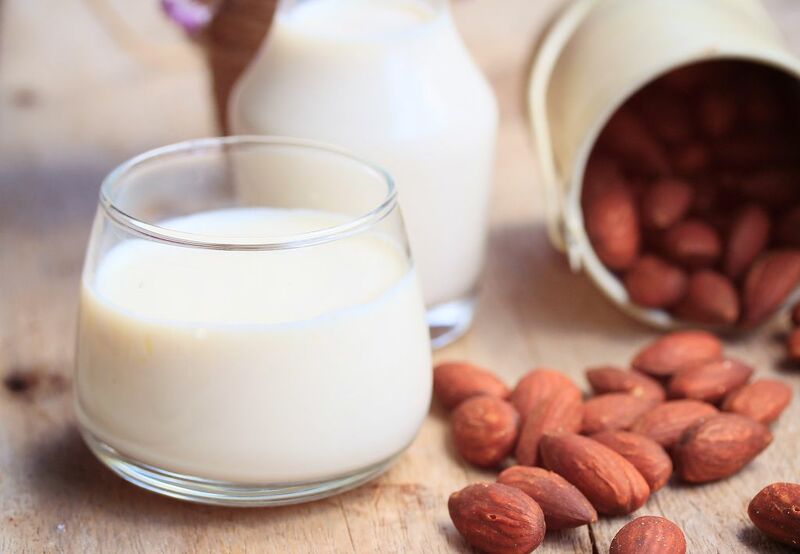 How to prolong the shelf life of almond milk? Since it is made from almonds, this milk is free from lactose and cholesterol. Similar to soy milk, almond milk is a very good replacement for dairy-based milk. It is something that lactose-intolerant people should consider drinking. As I have mentioned before, 1 in 4 Americans is lactose-intolerant. Almond milk is made from ground almonds and filtered water. It is a very popular drink in the Mediterranean. It has also become highly popular in the US, where it is the most widely consumed plant milk. In fact, it dominates 2/3 of the plant milk market in the said country. The short answer is yes. 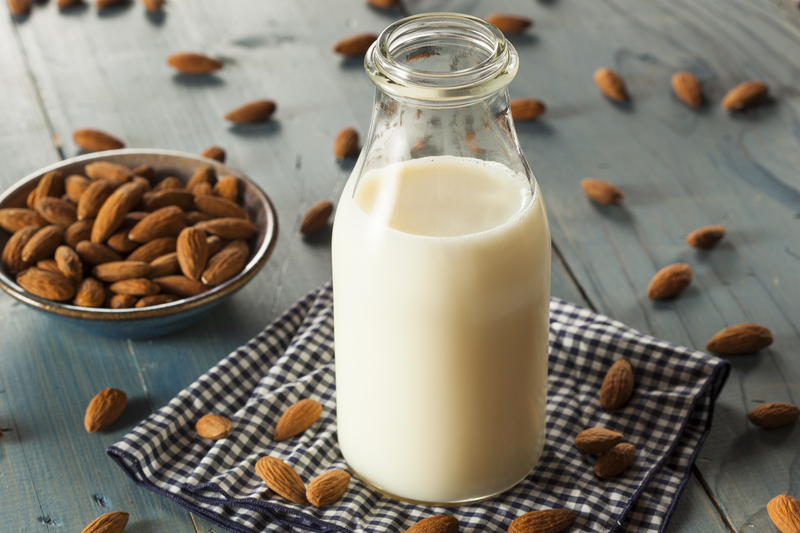 Just like cow’s milk, almond milk can deteriorate over time. In fact, it can quickly go rancid if it is left at room temperature. There are several signs that almond milk has gone bad. One surefire way of telling that the milk has gone rancid is when its smell has turned bad. Spoiled almond milk has a sour odor. Commercially available almond milk that has gone bad also has cartons that look bloated. And when you pour the milk into a glass, you will see that it has become discolored. Spoiled almond milk has a different texture too. It isn’t as smooth and creamy as it used to be. Commercially available almond milk has a sell-by date, meaning that the product should not be sold beyond the date indicated on the package. I would suggest that you check the sell-by date first before pouring the milk into a glass. But what if the milk separates? Does this mean that it has gone bad? Well, not really. In fact, any almond milk separates. It is normal and thus should not be taken as a sign of the milk going rancid. Simply shake the almond milk before using it. I would recommend that you place the box of almond milk in the back of the fridge. This is because that part of the ref is the coldest. Avoid putting it in the door area because the temperature in that part of the fridge can fluctuate. But before you put the almond milk in the fridge, ensure that its lid is tightly sealed. This should prevent contaminants from getting into it and ruining the texture and taste. Unopened almond milk can be kept in a cool and dark place. You can store it in the cabinet or in the pantry. Just be sure that it is away from heat and direct sunlight as these elements can quickly spoil it. Freezing almond milk is something that I would not recommend if you intend to drink almond milk. It can affect the consistency of the milk. 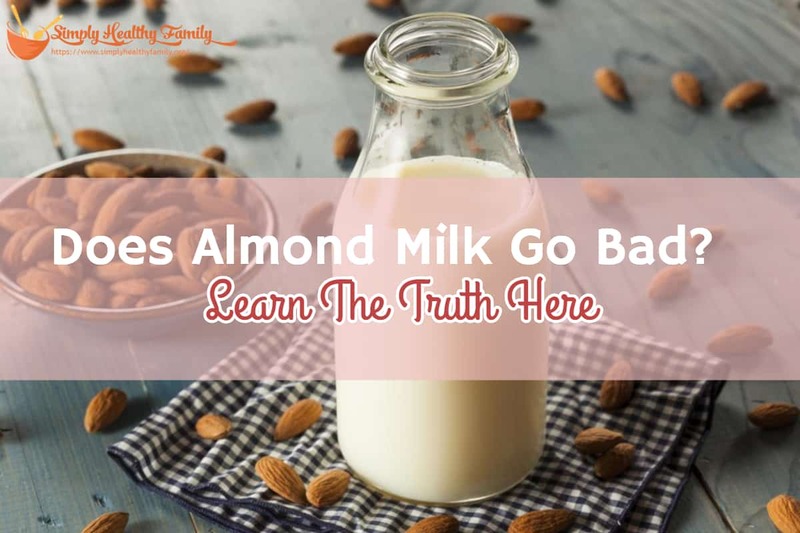 Even the big manufacturers of almond milk say that freezing can result in a change in the texture and visual quality of the milk when it is thawed. However, if you intend to use the milk for cooking or baking, freezing can be done. You need to freeze almond milk in an airtight container. This would prevent odors from other foods in the freezer from affecting the smell of the milk. You can also do so by putting the box into the freezer. I suggest taking out a little milk, though, as the almond milk will expand when frozen. You can also freeze the milk in smaller containers like an ice cube tray. Pour the milk into the tray and then place the tray in the freezer. This would let you use a little almond milk at a time because you can remove cubes of frozen milk from the tray and then return the tray to the freezer. In thawing almond milk, you simply move the milk to the fridge. It should take several hours for the milk to thaw in the refrigerator. Almond milk can easily spoil if it is left at room temperature. Unopened almond milk boxes should be kept in a cool and dark place. Opened milk, meanwhile, should be refrigerated. Freezing is generally not recommended for almond milk. But if you are to use the milk for cooking, you can try to freeze it in order to extend its shelf life. Help me spread the word about the proper storage of almond milk. Share this article on Facebook or tweet about it.